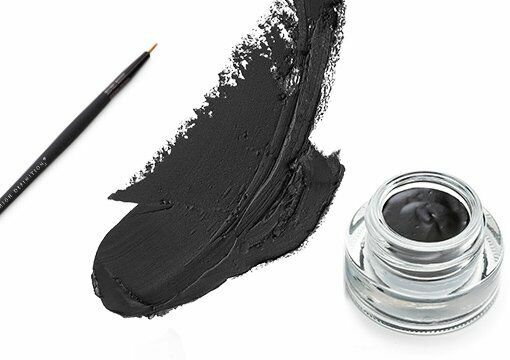 Eyeliner can be one of the hardest make up techniques to master. Whether you’re a make up artist looking to refine your liner technique or an eyeliner addict hoping to pick up some tips to inspire your own looks, everyone is welcome on the HD Wing It class. 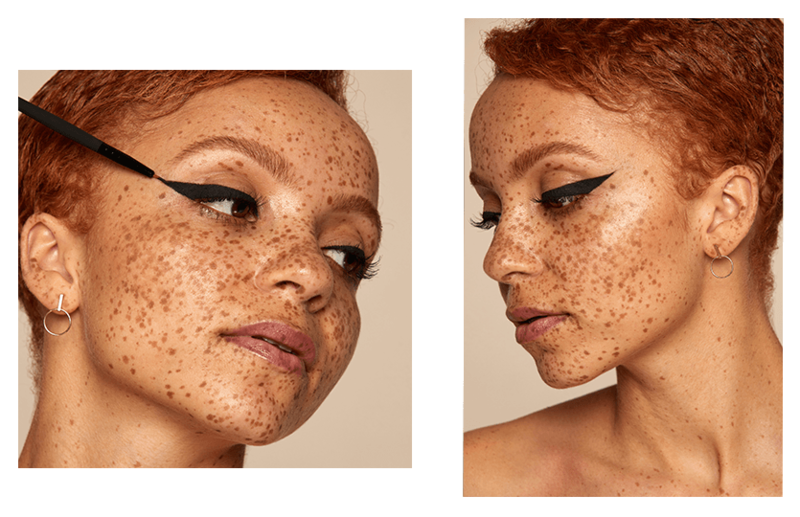 From a simple liner to an extreme wing, a cat eye to a cut crease, you’ll work with our expert trainers to recreate eyeliner styles to suit a variety of eye shapes. This practical masterclass requires no prior beauty experience and is priced at just £120 (+VAT), making it ideal for everyone. Leeds, Milton Keynes and Glasgow. WHEN & WHERE CAN I ATTEND THE WING IT COURSE? You can attend the Wing It masterclass exclusively at our official academies in Leeds, Milton Keynes and Glasgow.